We’re now a month and a half into 2019 and so far, the year has gotten off to a slower start than it has over the last five years. We seem to be returning to more of a balanced market, which is actually the healthiest real estate market of all. 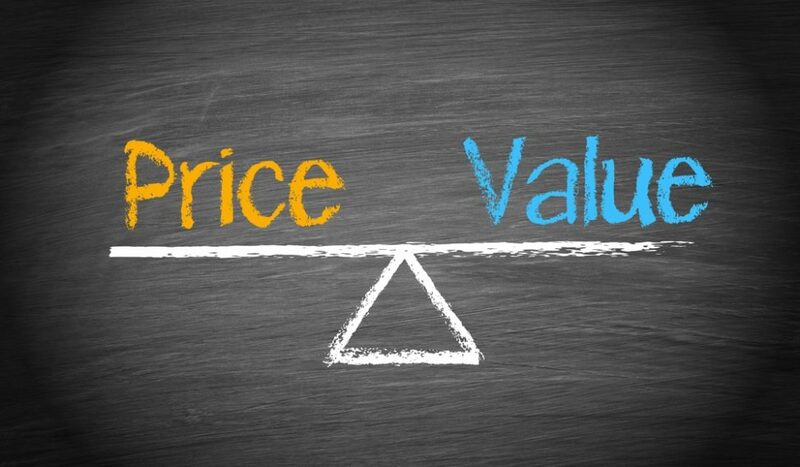 A balanced market favors neither the buyer nor the seller. It’s a market where a home must show well and be priced realistically in order for it to sell. But it’s also a market where buyers can’t afford to sit back and wait for prices to plummet. In recent years, by late January the home sale market here in Benicia, Vallejo and the rest of Solano and Contra Costa Counties was already sizzling. Inventory was extremely low and buyers were fearful of another ensuing round of rapid appreciation that might price them out of the market. So multiple offers were common and you could feel the frenzy building week by week. This year, inventory remains low, but not nearly as low as it’s been in January and February in recent years. And there’s been plenty of chatter in the news about an economic slowdown coming in the next few years. Those factors have caused buyers to feel a little less sense of urgency. And it’s caused sellers to realize that putting a sign in the yard and tacking $20,000 to what a home similar to theirs recently sold for isn’t going to bring out a flood of eager buyers. In a balanced market, some homes will still sell lickety-split. And some will still get multiple offers and go for more than the asking price. But those tend to be the outliers. The majority will take a bit longer to go into escrow. And there might be a round or two of negotiations before buyers and sellers settle on a price. Buyers in this type of market have the luxury of being able to visit a home several times before making an offer. So there’s less need to “settle” and more of an opportunity to be sure this is the right home before making an offer. That’s in marked contrast to the blazing-hot sellers’ market that gripped the local housing scene for most of the last five years. A year ago, if you saw a home that wasn’t exactly what you wanted but was within your price range, you very well might have made an offer right after the home came on the market. For sitting back to wait for the perfect home at the right price was usually an exercise in futility. And even if that ‘perfect’ home did come on the market, you knew that 8-10 other buyers were probably waiting for the same thing and it would be bid up well beyond your price range anyway. As I said at the top of this post, a balanced market really is the healthiest market of all. If 2019 plays out the way it’s looking right now, homes will still sell at a very reasonable clip but they’ll stay on the market longer. In a true balanced market, prices don’t change dramatically from month to month, much to the dismay of buyers who are reading too much into the market shift and expect the bottom to fall out. It’s still early, so the market could shift in the coming weeks. Interest rates, stock market swings, economic sanctions abroad and consumer confidence all can have an impact on the housing market. Yes, it’s starting to look and feel like a balanced market, but let’s see what happens over the next few months. Check back often…I’ll keep you posted.